Gift yourself or a diehard fan with a wide range of NCAA and college products. 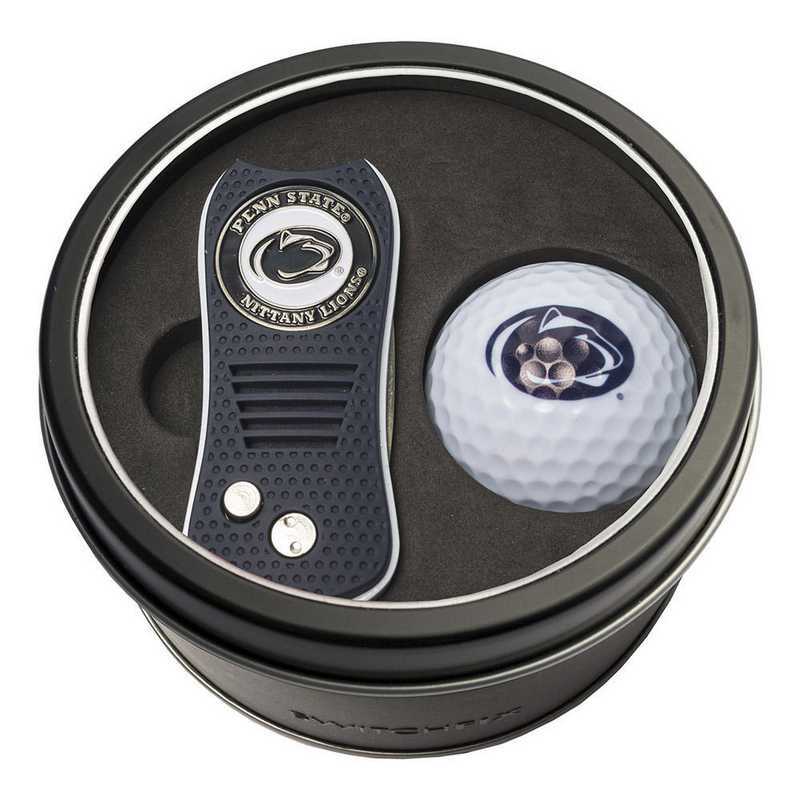 Tin Set includes our Switchfix Divot Tool and Golf Ball. Manufacturer direct from a trusted supplier.